Given what shoes cost nowadays, it’s important to know whether you’re getting something of quality. 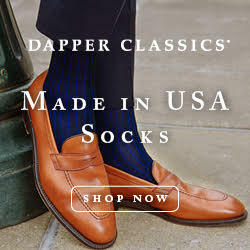 Most of our readers will be familiar with the basic telltale signs – the uppers should be made from full grain leather, rather than corrected grain, and the soles should be stitched on, rather than glued. But is that all there is to quality? To find out, we took a pair of donated shoes from one of our former advertisers, Paul Evans, and sent them to Raul Ojeda in Los Angeles. 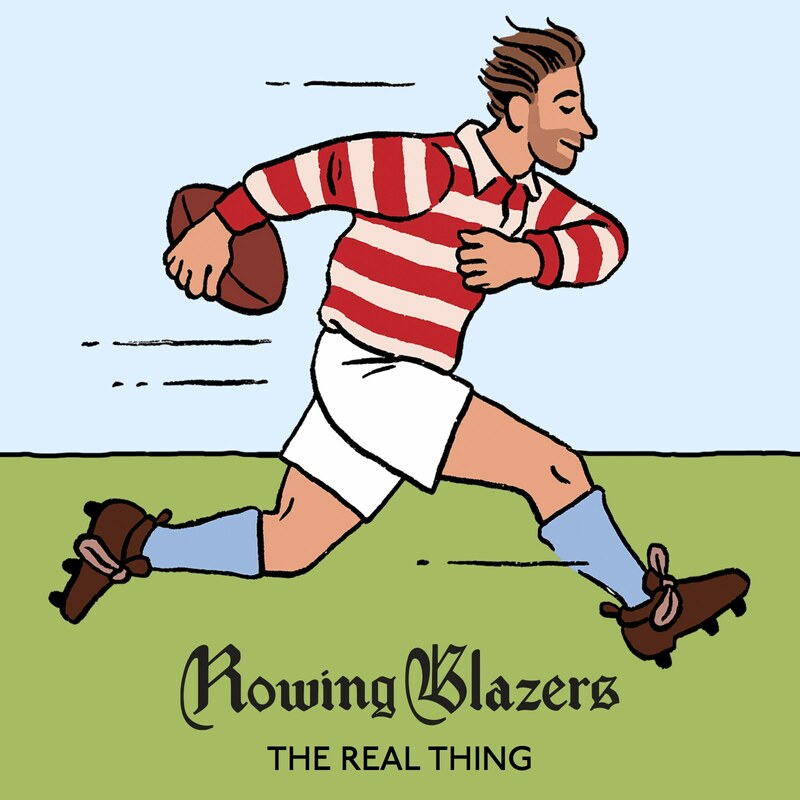 As some readers may remember, we featured Raul our special episode on shoes (back in season one of our webisode series). Raul not only repairs footwear at his shop Willie’s Shoe Service, he also makes bespoke shoes through his brand Don Ville. If anyone knows about what determines quality, it’s him. 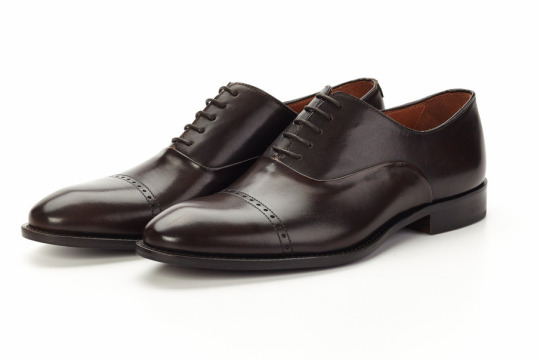 So we set him on the task of deconstructing Paul Evans’ oxfords – from bottom to top – to learn about its components. What does that effectively mean? 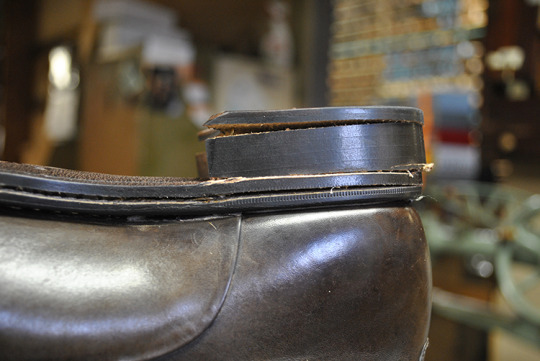 Well, for one, a stacked leather heel is easier to repair. 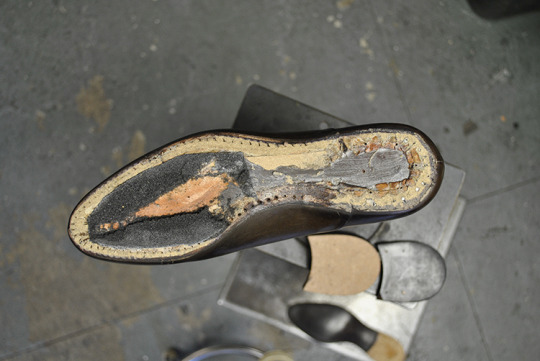 As each layer gets damaged, a cobbler can just peel back the layers and replace them with new ones. 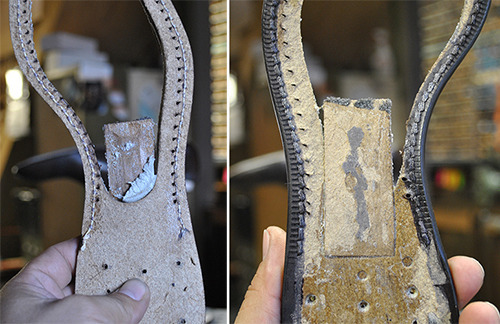 When a fiberboard heel gets damaged, the whole thing has to be replaced. Here, Paul Evans’ heel is protected by a top piece, which helps with durability, but the part under it is solid. Raul tells us that a stacked leather heel will also sound less echo-y when you walk and absorb shock better. 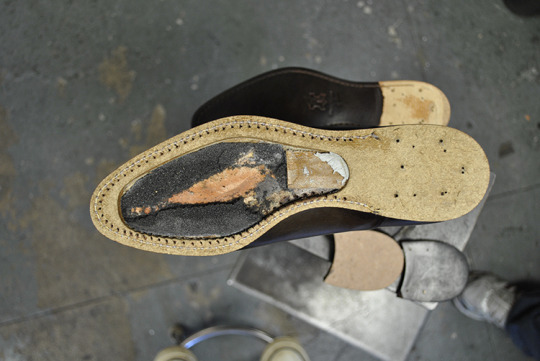 “All leather soles will make noise, but a stacked leather heel will sound more like ‘click click click,’ rather than ‘clack clack clack.’” When it comes time to repair a fiberboard heel, you can always ask your cobbler to replace it with a stacked leather piece, but it’ll cost a little more money. Peel back the outsole and you get the mid-sole – the layer that can sometimes be found sandwiched between the outsole and the footbed. Paul Evans has a hole cut out of their mid-sole in order to make room for some foam. “This is a design trade-off,” explains Raul. “On the one hand, their mid-sole is made from the same fiberboard material as the heel, so it’s a little more likely to break than if they went with real leather.” This could be an issue along the edges of the mid-sole, where the hole in the middle has narrowed the material. Central to a shoe’s construction is how the soles have been attached. A stitched-on sole is not only more durable (as it’s less likely to detach from the uppers than a cemented construction), it’s also easier to replace. With easy resolings, you can make your shoes last ten to twenty years with proper care. Finally, just behind the mid-sole is the footbed – the part that cradles your foot. Here, the edges of the uppers are wrapped under the footbed and the rest of the foam sits just under the forefoot. Pretty straightforward stuff. For $350, Raul thinks these oxfords are fairly priced. The uppers are made from full grain leathers and the soles have been stitched on. That means that the top part of the shoe will look better with time, while the bottoms can be easily resoled when needed. 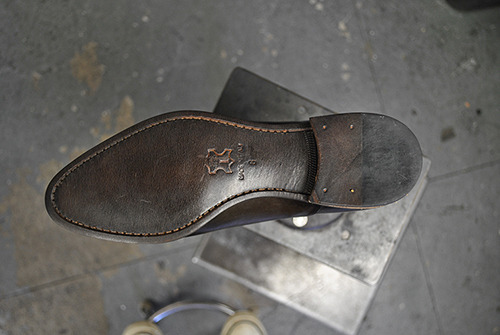 The parts that are made from lower-quality components – the heel and mid-sole – can be replaced if they ever fail. So How Can You Judge Quality? Everyone wants a simple measure for quality, something we can easily spot at the store so we know whether something is well-made. 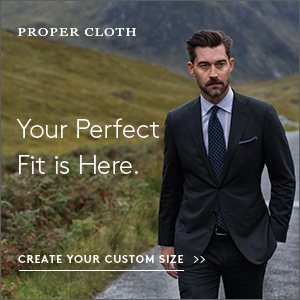 Is a suit jacket fully canvassed? Are a pair of shoes Goodyear welted? 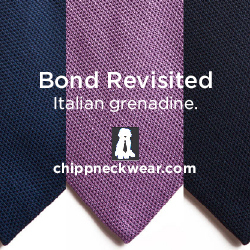 Does something have a “made in Italy” label? In reality, the idea of quality can be quite complicated. As Jeffery Diduch once noted in our post about how to judge quality in suits, designers need to make trade-offs in order to meet price targets. Which means, they may sacrifice one design element in order to keep another, but figuring out which elements are important can be very subjective. And as both Jeffery and Raul have shown, a lot of what determines quality is hidden “beneath the hood.” Meaning, there’s a lot going on inside a garment or shoe that we can’t easily see (or easily judge even if we saw it). So what does that mean for us as consumers? Certainly, it’s useful to know the basic measures of quality, but it’s also good to be not be too absolute. At the end of the day, what matters is our personal experience with a brand or product. Use those basic markers for quality to figure out if you should try a new brand, but always rely on your personal experience to figure out if you should go back.